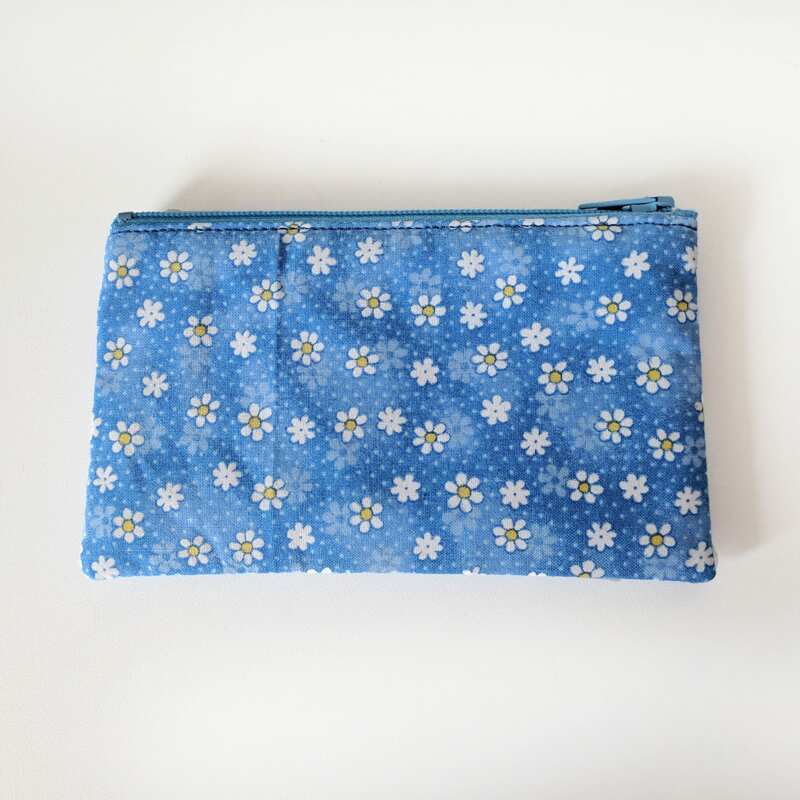 This handmade purse will hold all your coins plus has an extra slot to fit a card or two. Features a bright print and a secure zippered closure along the top. Find matching items and alternative coin purses at www.etsy.com/shop/kerrianneanderson (subject to availability). This listing is for the coin purse in the first photo only.